Blog Family Law - What to do If......? Family Law – What to do If……? 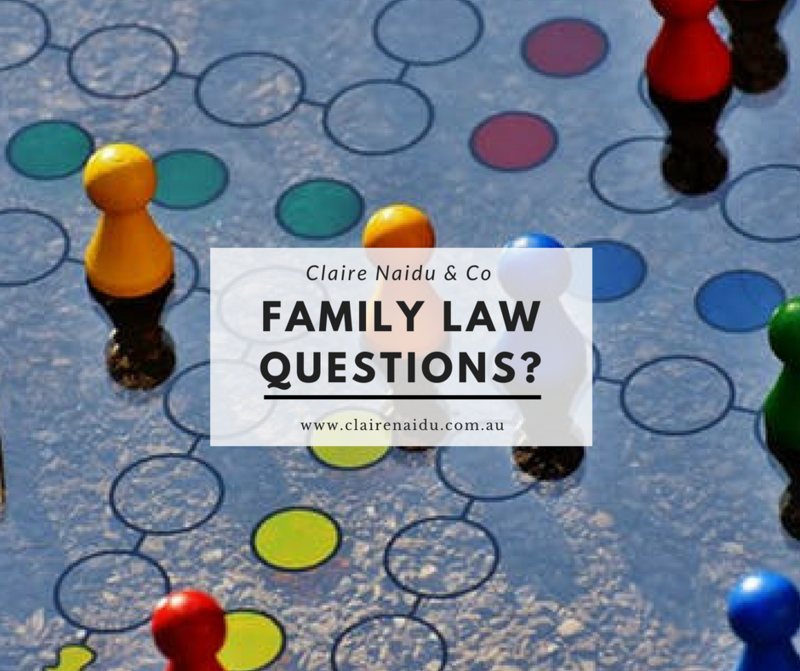 Not sure of your next move in your family law matter? What do I do if….? I have received a letter from a lawyer? I have been served court documents? My ex wants to discuss our family law matters? Received a letter from another lawyer? Receiving a letter from a lawyer, getting court documents or having difficult conversations can be confronting and you may not know what to do. If any of the above have occurred, you should seek your legal advice about your family law matter. If you have received a letter from a lawyer, you should take a copy of the letter to your lawyer so that they can provide advice on the letter and your obligations. Been served with Court documents? If you have been served court documents, the documents will usually have a court date and time listed in the top right-hand corner. This date and time is your matter’s listing. Even if you so not want to have a lawyer at court with you, you may still want to get some legal advice prior to going to court so that you know what to expect. If your former partner wants to talk about your family law matters, for example property and/or parenting, and you are able to reach agreement you can formalise that agreement by way of Consent Orders. You may also want to have some discussions and seek your own legal advice as to the agreement that you have reached and if necessary, engage a lawyer to assist in negotiations. If you are unable to reach agreement, you may seek to make an application to court. If you are unsure of the best and next step for you, Claire Naidu & Co offers a flexible engagement service and we would love to assist you with your matter and answer your questions. Click here for our contact details.